â€œI know it is difficult mentally [not playing in the Premier League], but after playing so many years, I think I can read a coachâ€™s brain easier. â€œI know exactly what position Iâ€™m in. Iâ€™m not saying I can play every three days for 90 minutes for 60 games a season now. I probably canâ€™t do that in a sharp way any more. Thatâ€™s why I try to just enjoy it and be up for it,â€ he told Sky Sports. 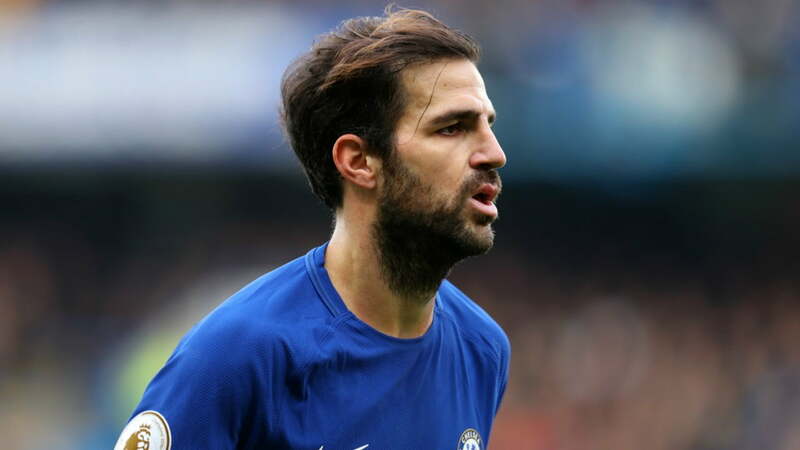 While Sarri has mainly played Fabregas at the base of Chelseaâ€™s midfield, the former Barcelona star believes he can do a job for the team in a more attacking position. â€œI didnâ€™t play in the league for the first three or four months under Antonio Conte until a game against Manchester City, which changed my way in Antonioâ€™s head. After that I played in every game. â€œThe only thing I have to try to change in this managerâ€™s way is that he only sees me as a player in front of the defence. â€œI think in his mind I can only play there, but I have been playing further forward all my life,â€ Fabregas added.